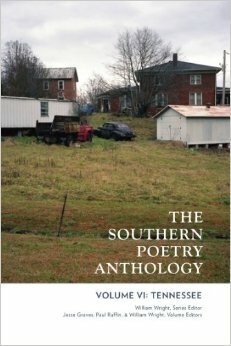 My first anthologized poem, “Leaving Us,” appears in the the new Southern Poetry Anthology VI: Tennessee. This is part of a series that will eventually cover every state in the South and a few distinct regions. To check it out on Amazon, click HERE.